For people to be able to enjoy their “Second Amendment Rights”, Attorney General Eric Holder proposed to a House subcommittee that Americans should have to wear “gun-tracking bracelets” in order to “lawfully” discharge a firearm in the future. 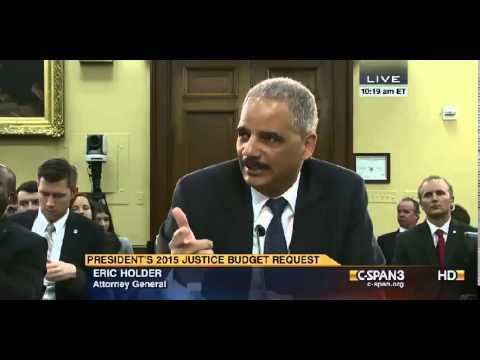 “I think that one of the things that we learned when we were trying to get passed those common sense reforms last year, Vice President Biden and I had a meeting with a group of technology people and we talked about how guns can be made more safe”, Holder stated to the subcommittee. The hearing to place back in April of 2014.